Enchanting 70s' heavy metal from Germany. "On the Rocks" was recorded in 1976. Although featuring simple melodies and not straight progressive metal with complex arrangements, such as, say, RUSH, ARKTIS' style is interesting for two reasons. The first reason is that their powerful guitar playing sounds IRON MAIDEN-esque for a mid 70's band and catches the attention at once. The second reason is that the voice of Karin is both very powerful, enchanting and sounds androgynous, which give the tracks a feel of fairy-tales. The highlight here is "Loneliness", a beautiful powerful epic lasting 20 minutes. The tune is both heavy blues and melancholic passages in the vein of PINK FLOYD. The doomy bonus track Y.T.T is reminiscent of BLACK SABBATH and really rocks! 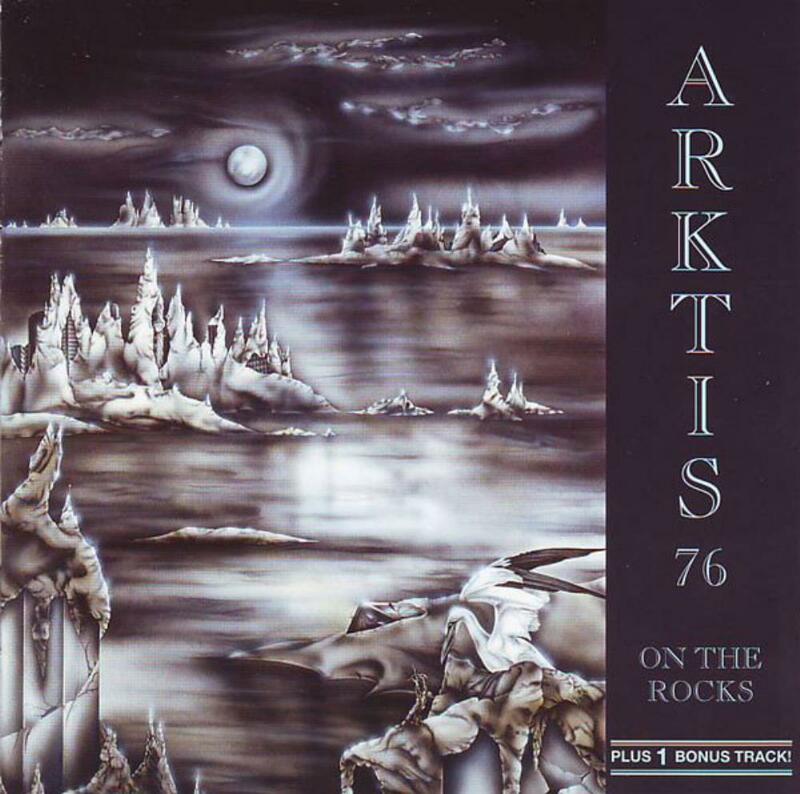 ARKTIS' "On the Rocks" is an album which with you can easily imagine knights fighting on the landscape drawn on the cover while listening to the music. It's a pity this band only made a few albums. Very enjoyable and accessible record. For all heavy and progressive metal lovers!